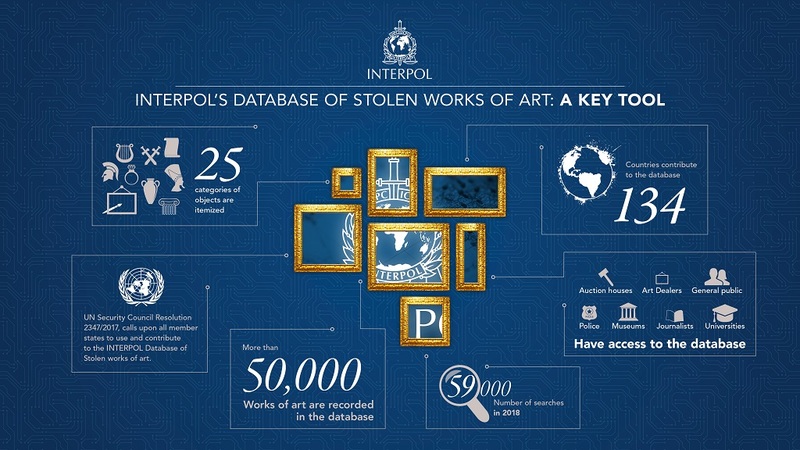 The Stolen Works of Art database is our main tool to tackle the traffic in cultural property. 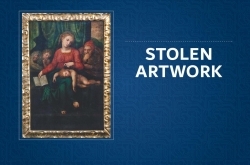 Our database of stolen works of art combines descriptions and pictures of more than 50,000 items. 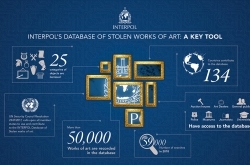 It is the only database at the international level with certified police information on stolen and missing objects of art. 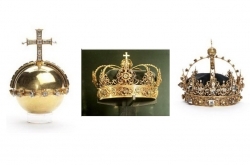 Countries send us information about stolen and missing items, and our experts add this to the database by our experts. In accordance with our strict data processing rules, only information provided by authorized entities (INTERPOL National Central Bureaus and specific international partner organizations, such as UNESCO, and ICOM and ICCROM) can be inserted into the database. Only fully identifiable objects are entered in the database. Anyone can apply to become an authorized user of the database, to check in real-time if an item is among the registered objects, using our Application form. As well as classic data fields, users can complement their search by uploading a picture of any object of art and checking it with our image-matching software. 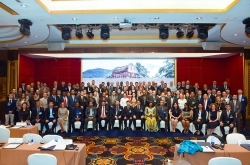 The database is also one of the international registers mentioned in the 1995 UNIDROIT Convention on Stolen or Illegally Exported Cultural Objects when outlining the concept of due diligence.